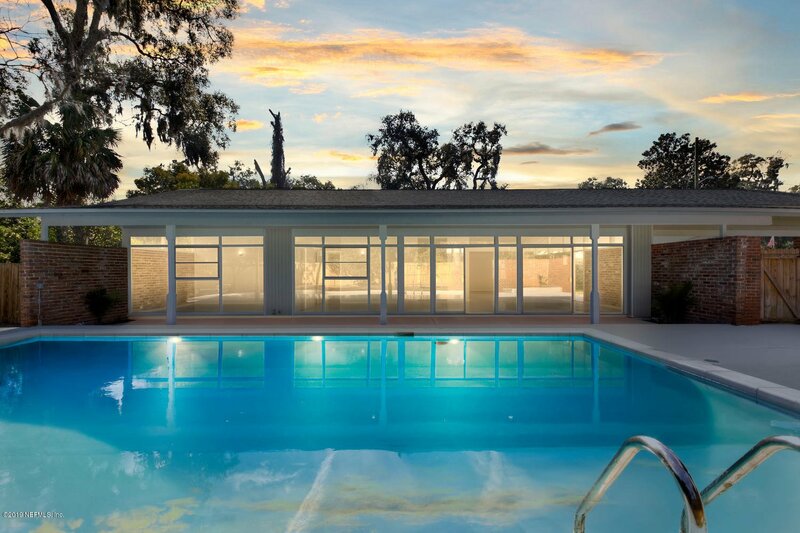 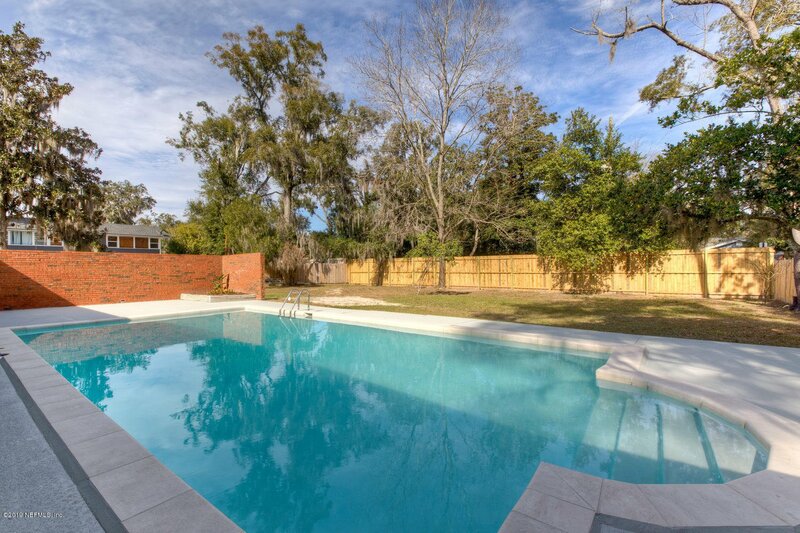 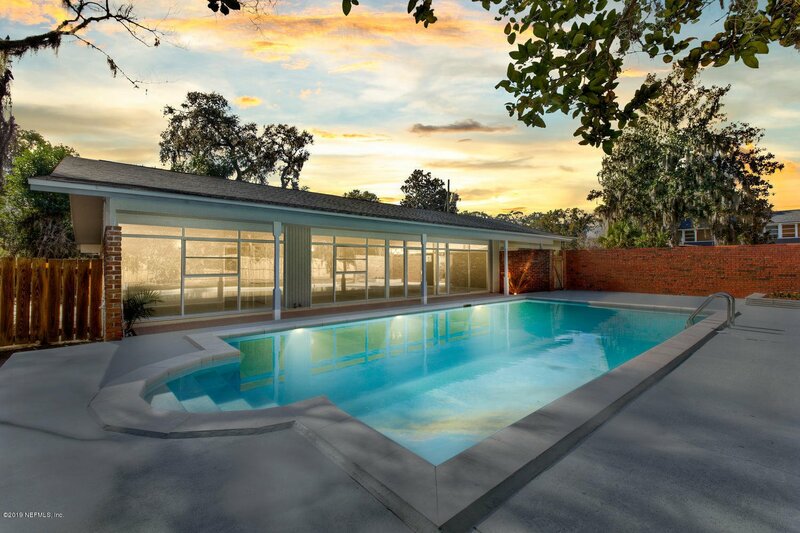 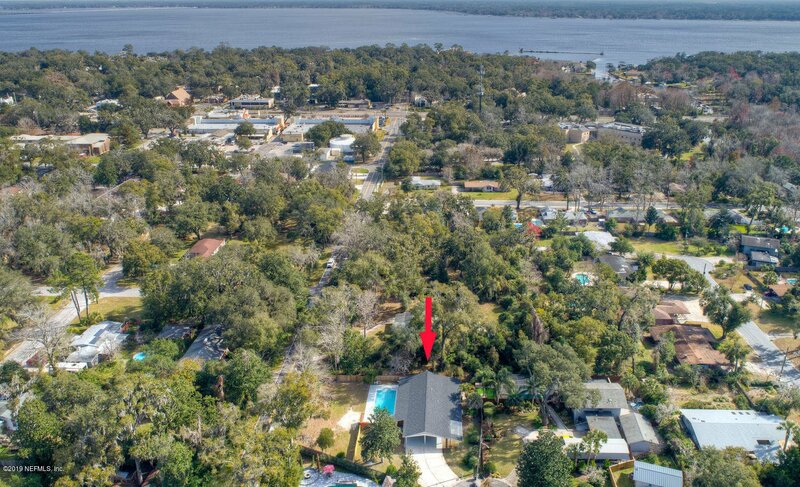 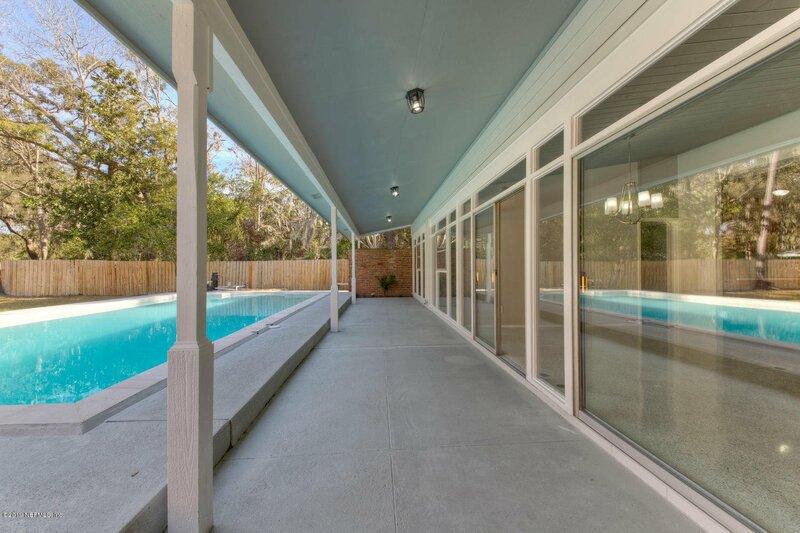 If you are looking for a pool home, stop looking, this is the one. 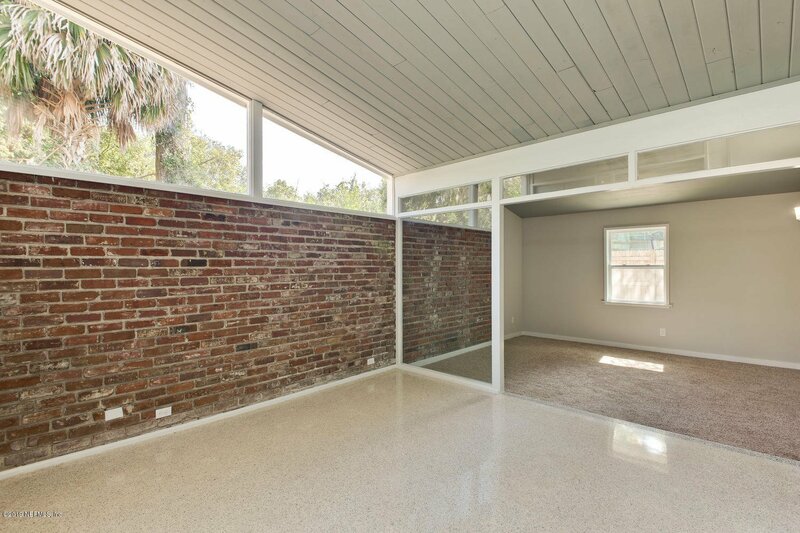 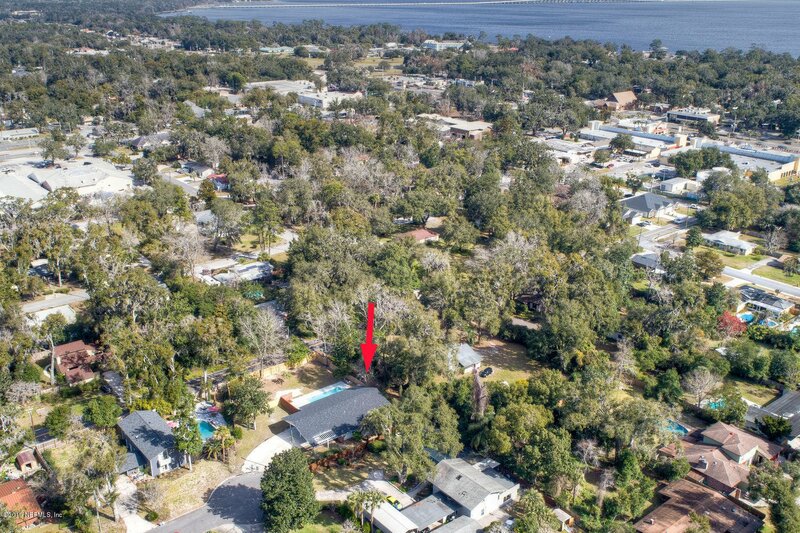 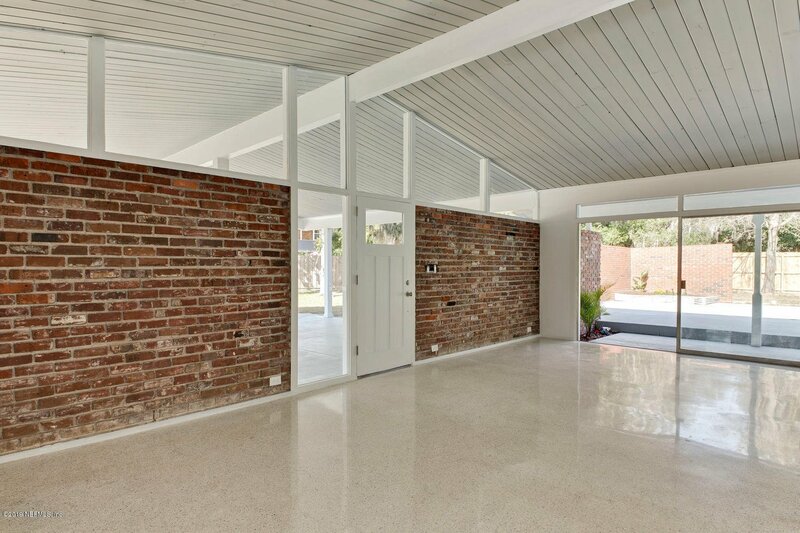 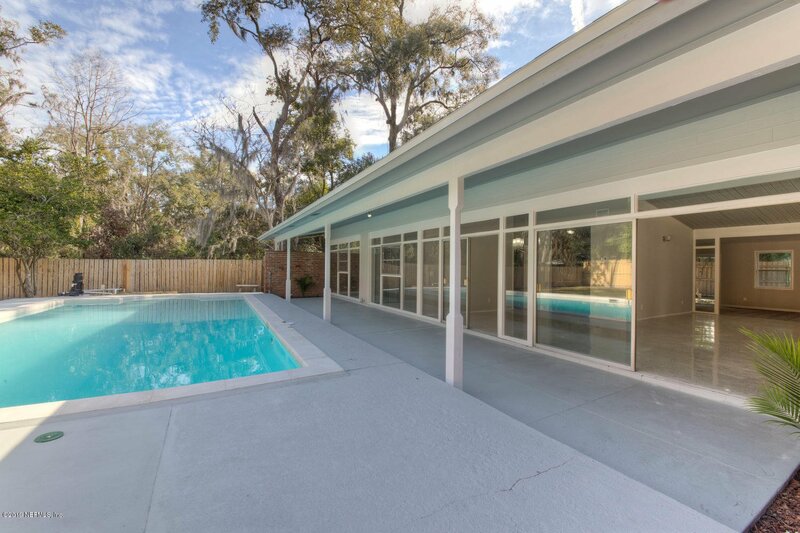 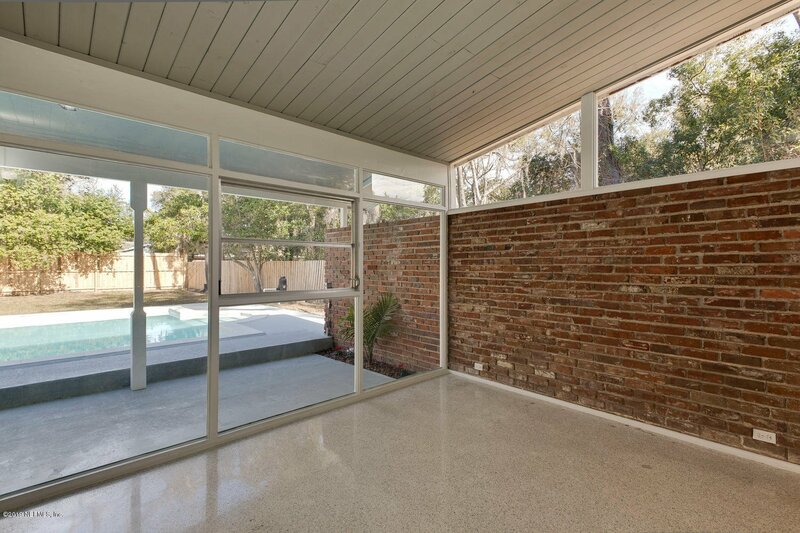 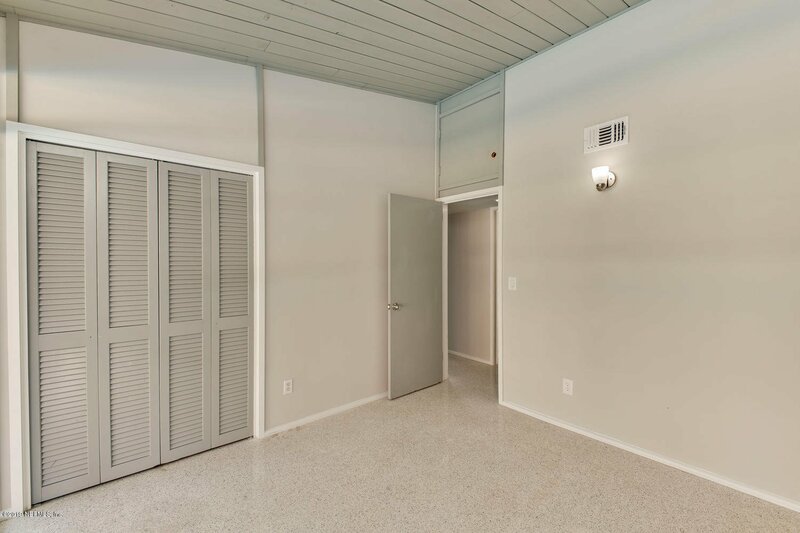 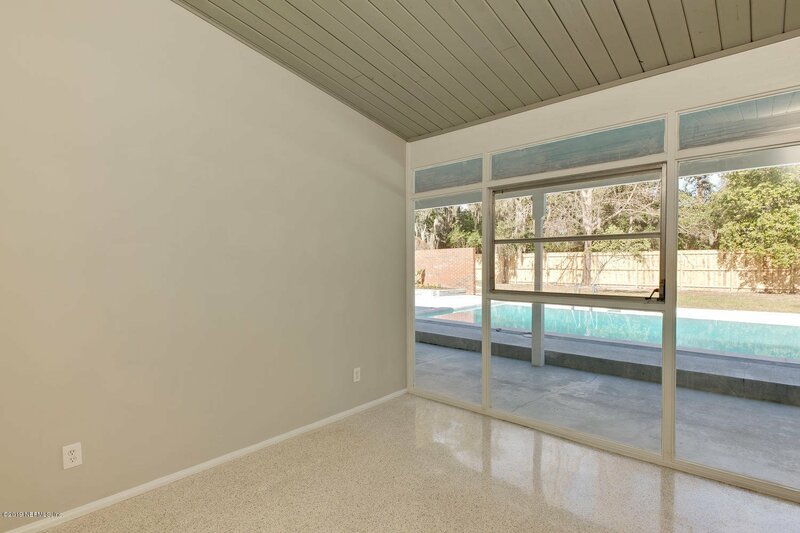 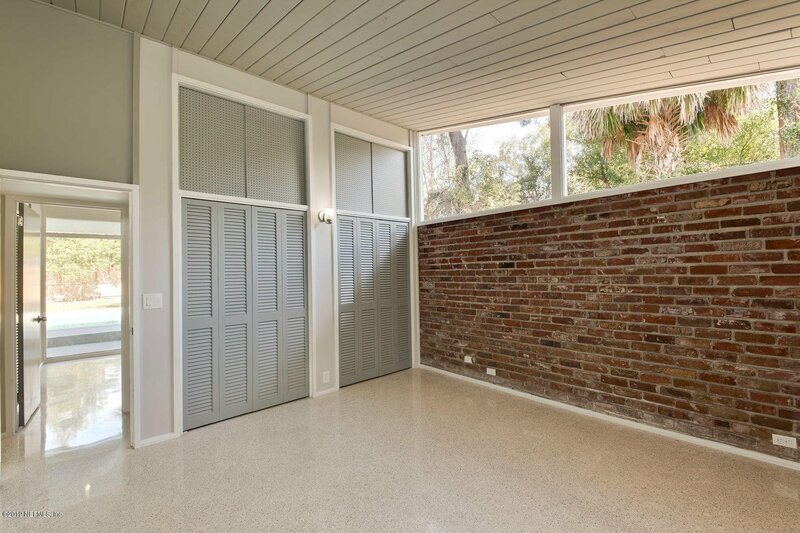 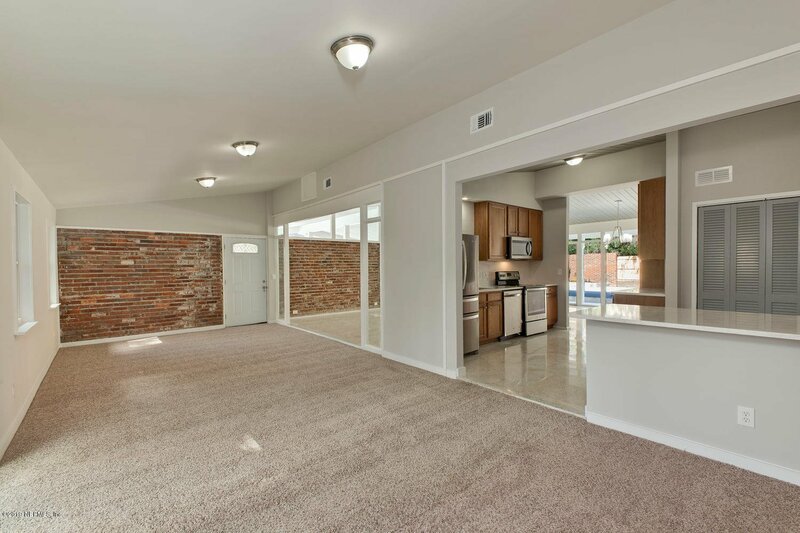 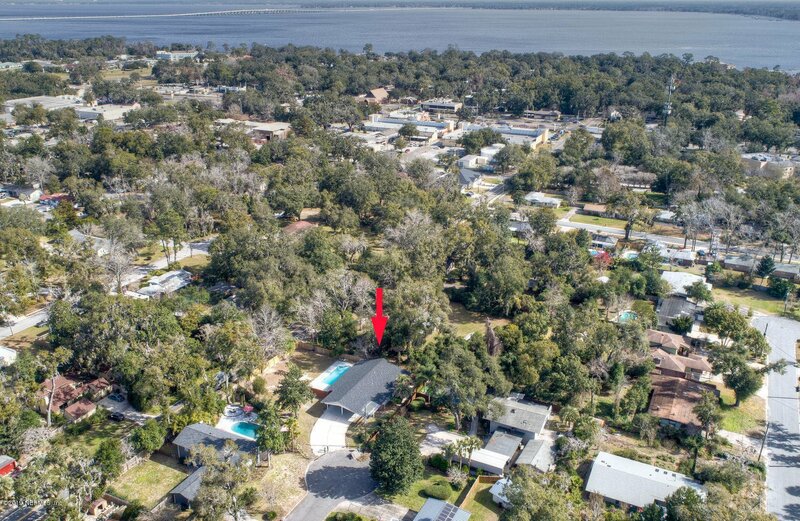 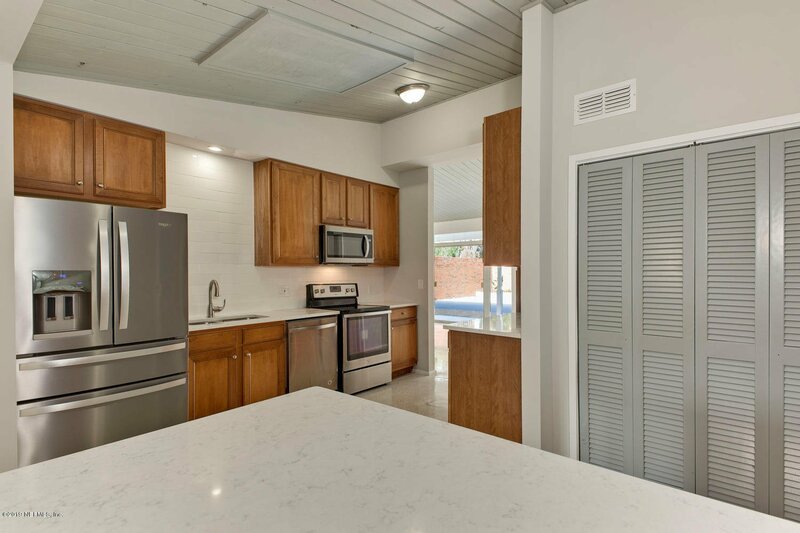 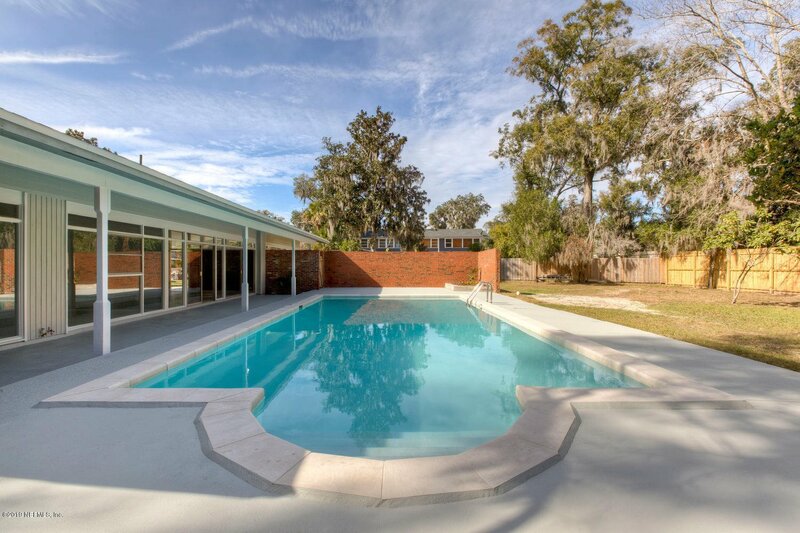 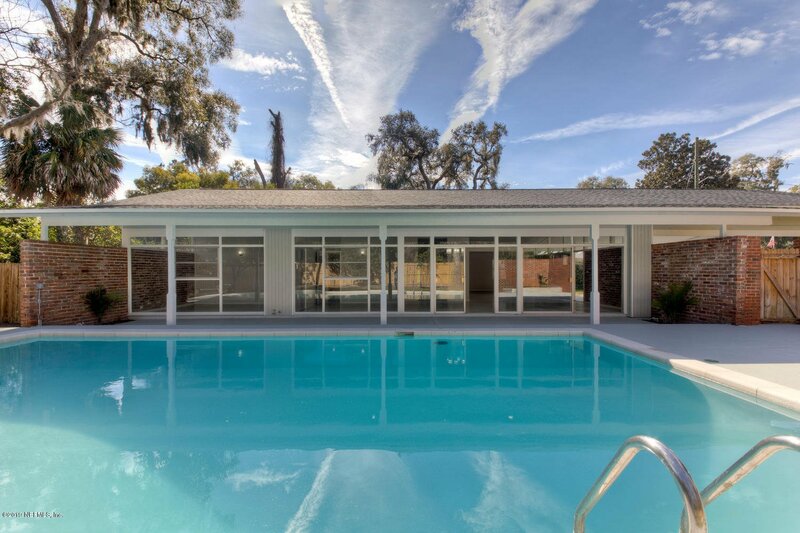 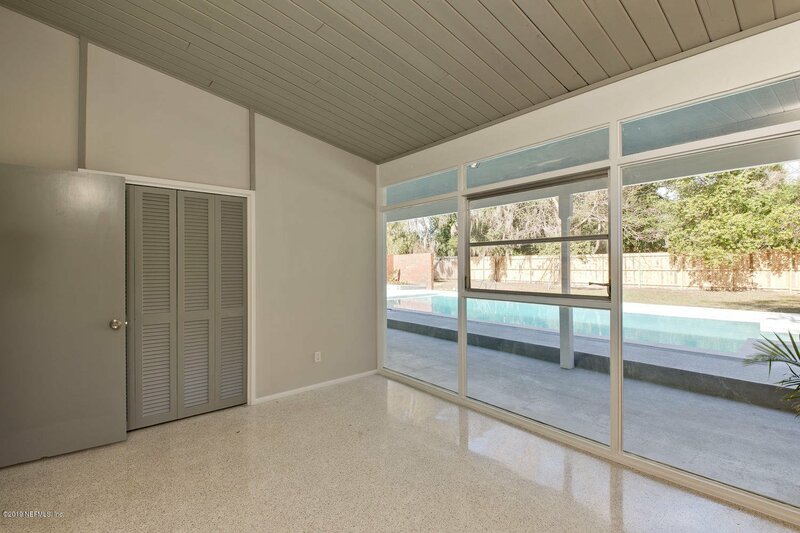 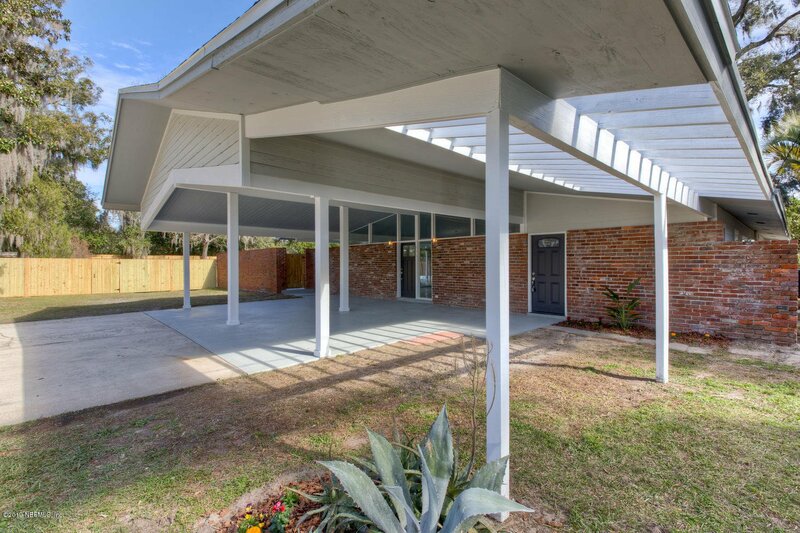 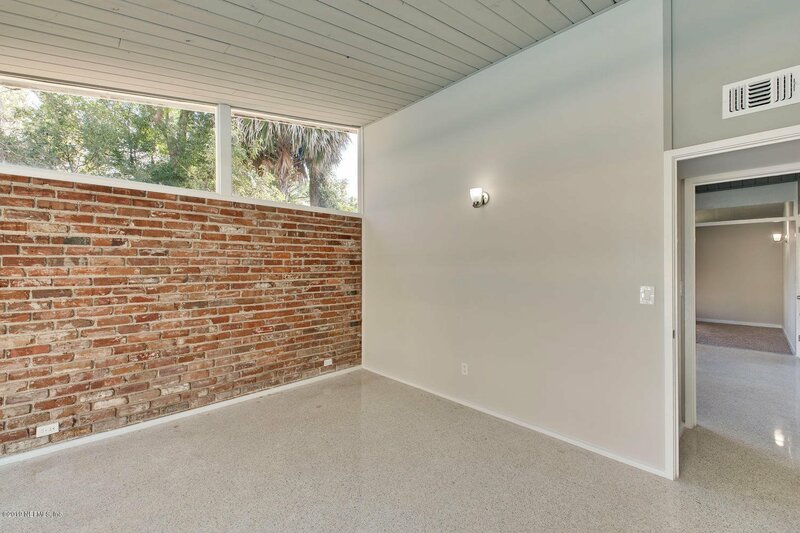 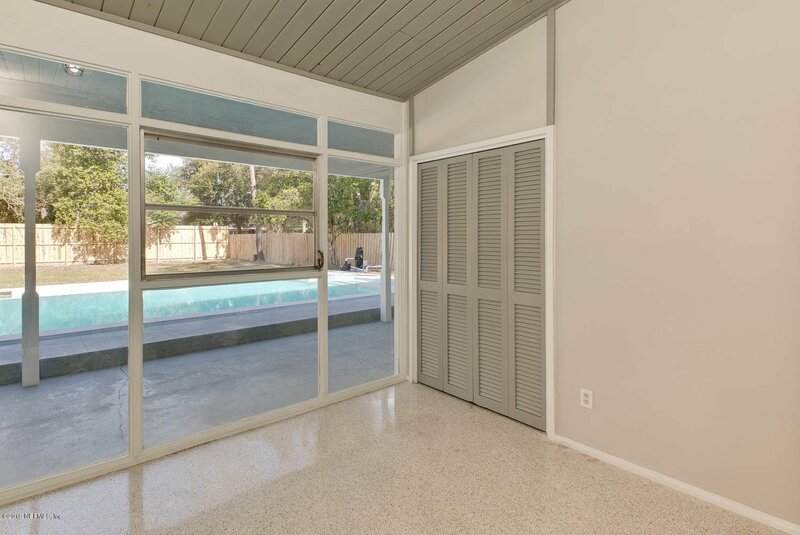 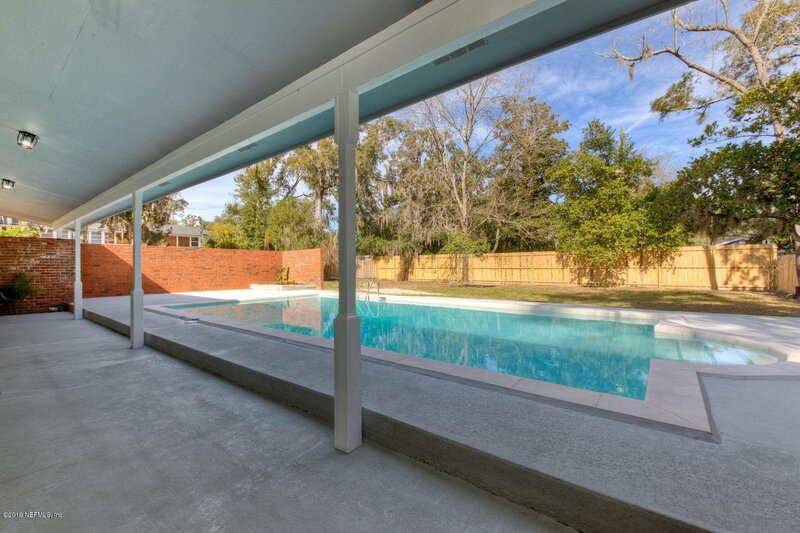 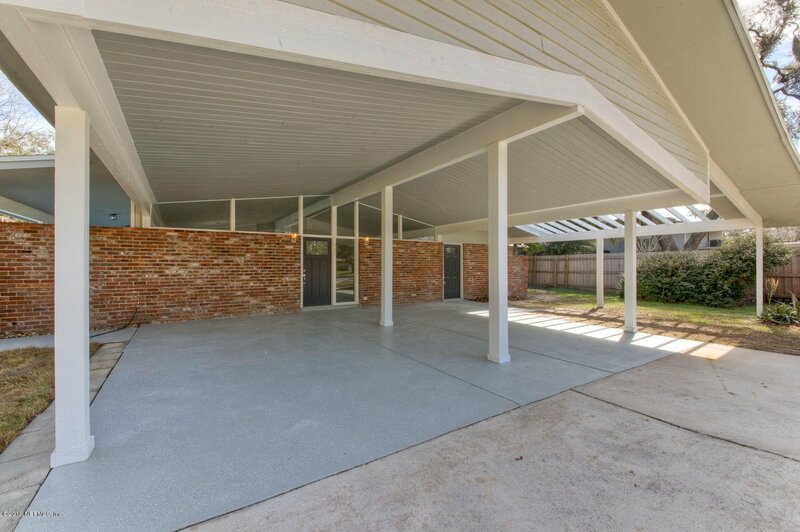 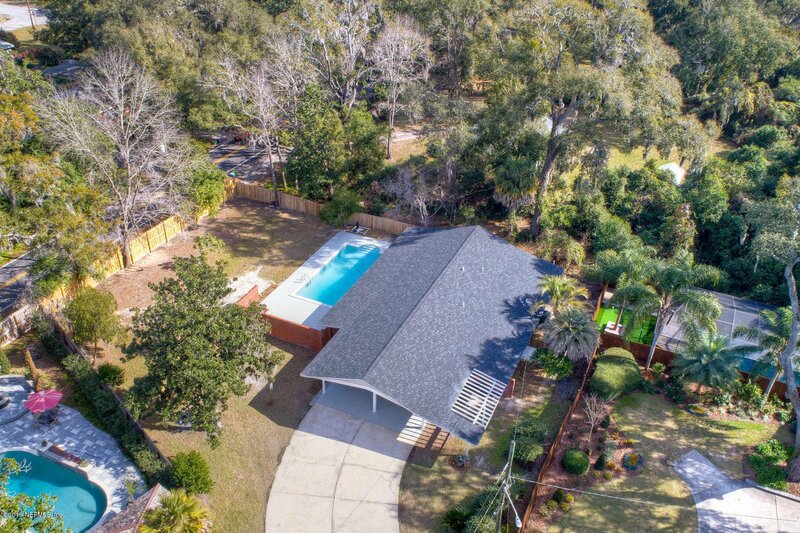 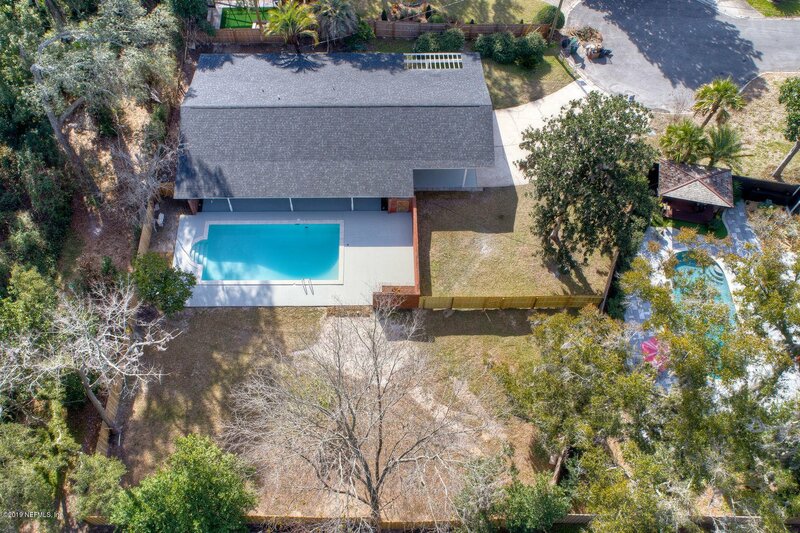 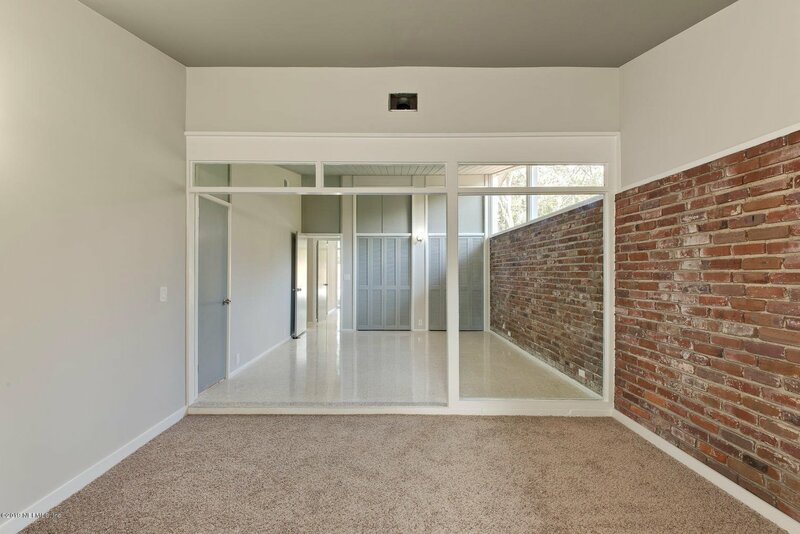 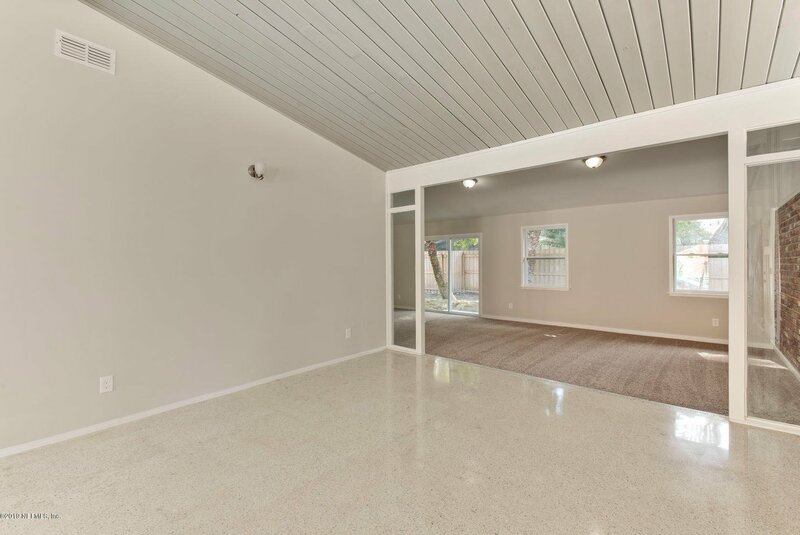 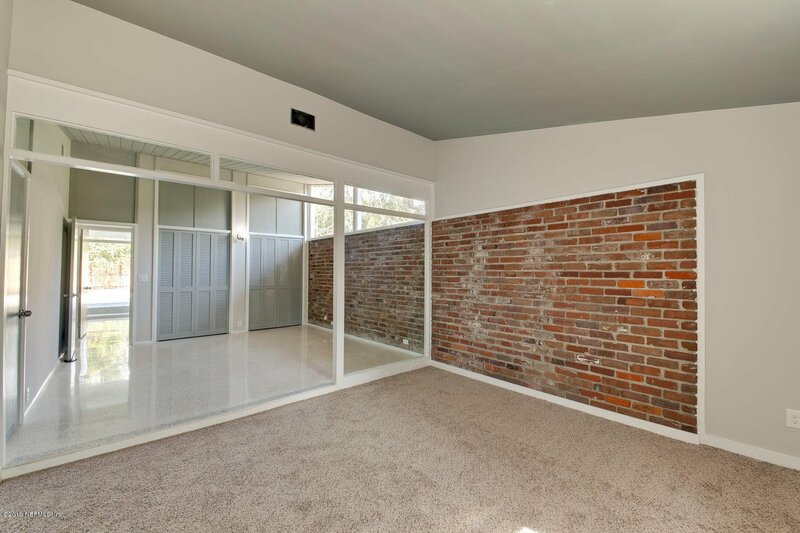 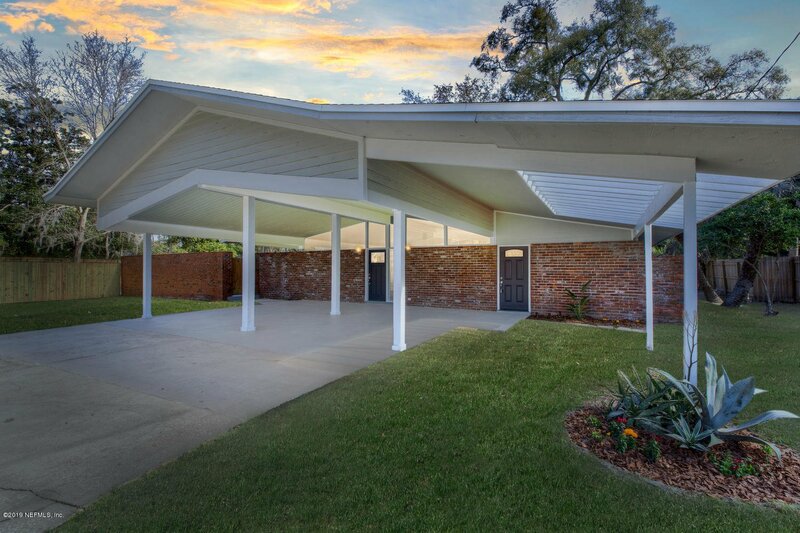 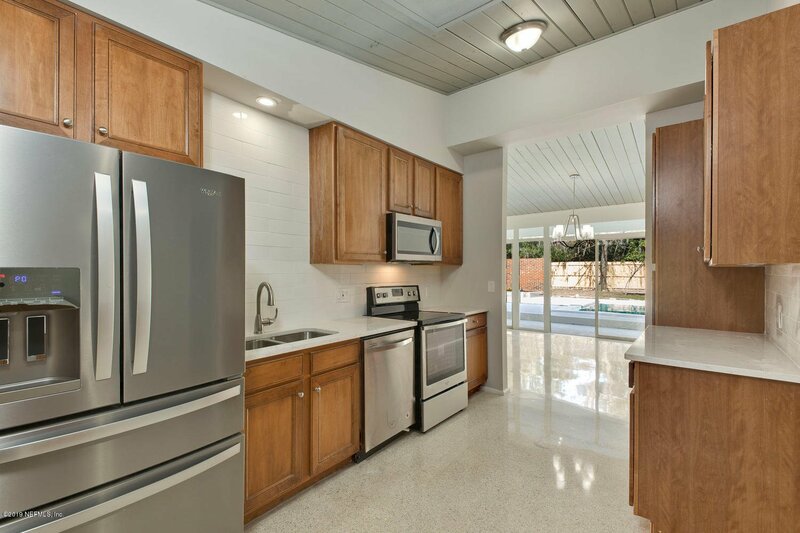 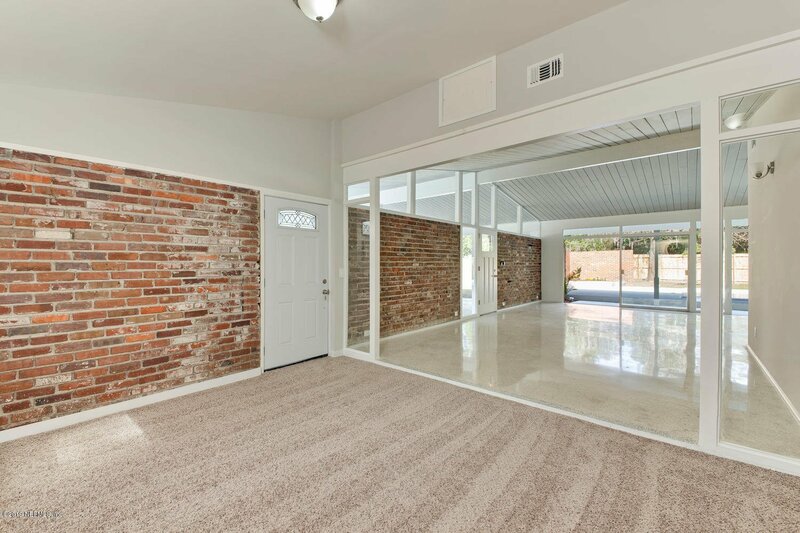 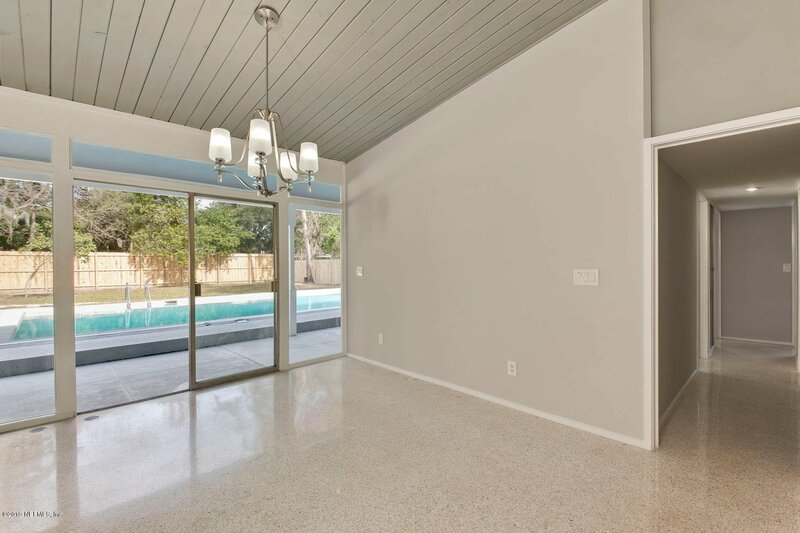 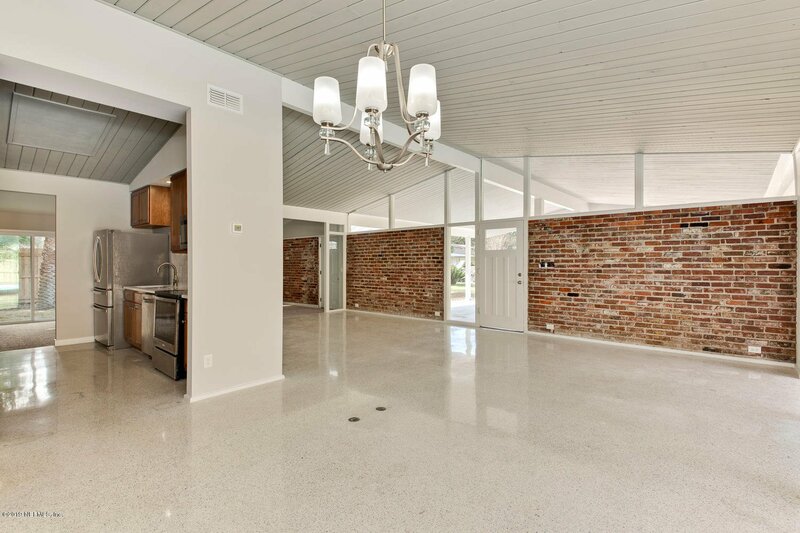 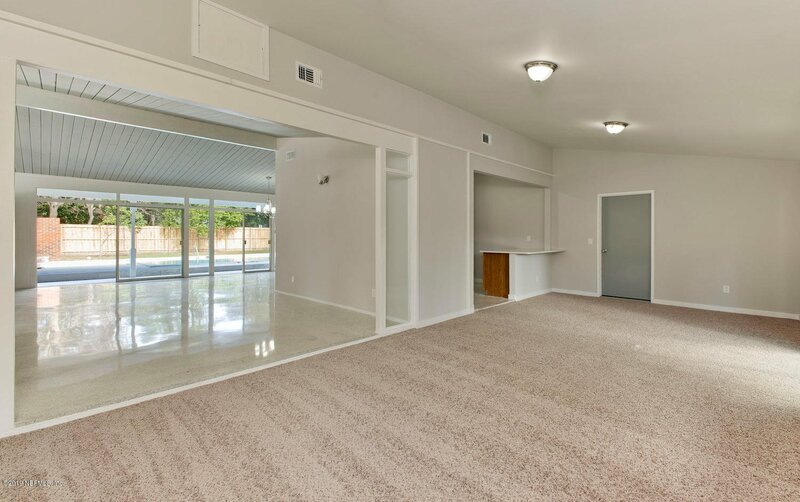 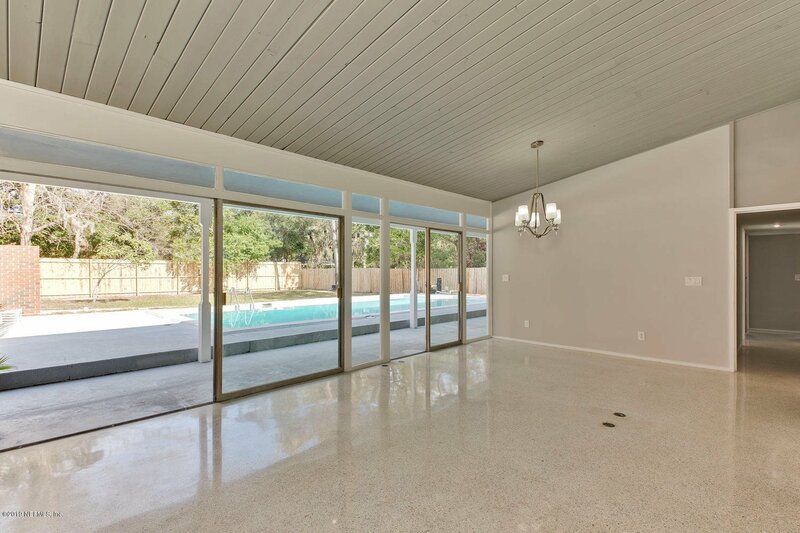 This beautiful mid-century modern home that has been renovated inside and out is located in a well-established desirable Orange Park neighborhood. 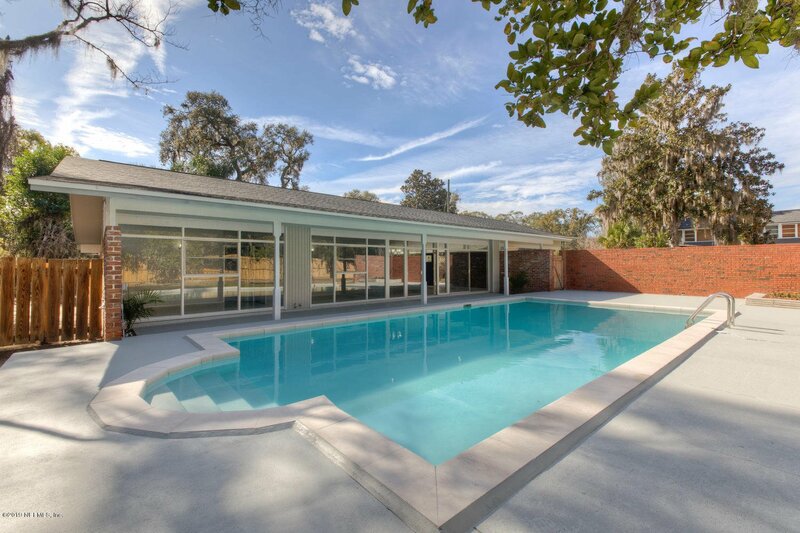 This home features floor to ceiling windows that overlooks the in-ground pool makes this home open and full of natural light throughout. 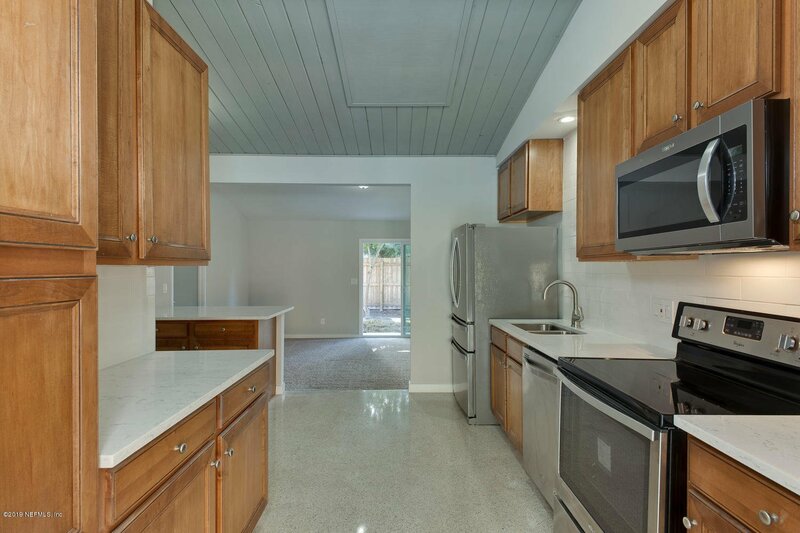 This home comes with a new roof, Up to date plumbing and electrical systems and has a newer AC system. 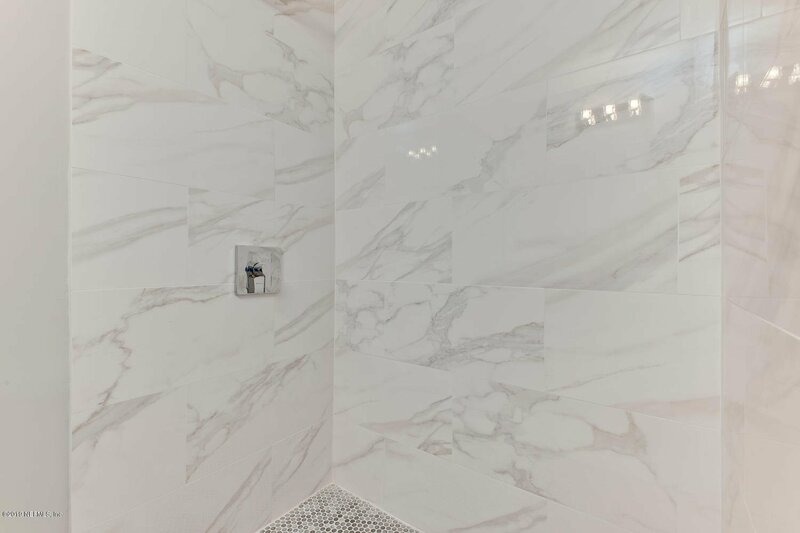 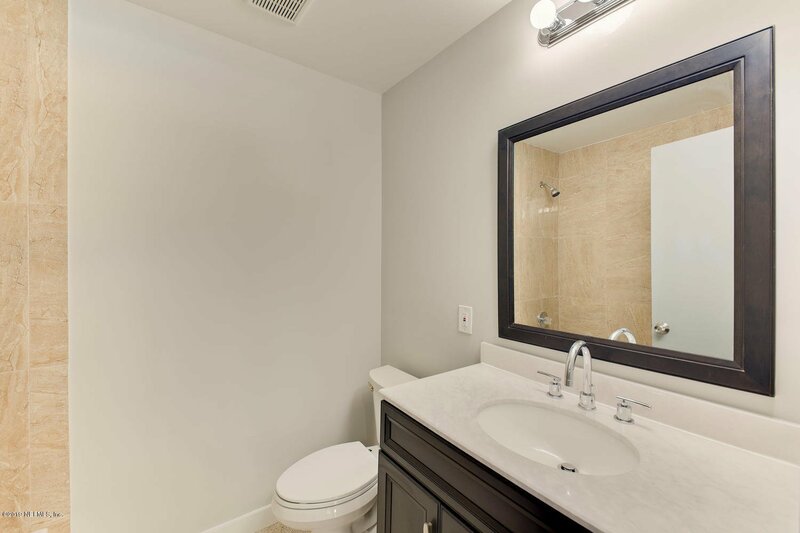 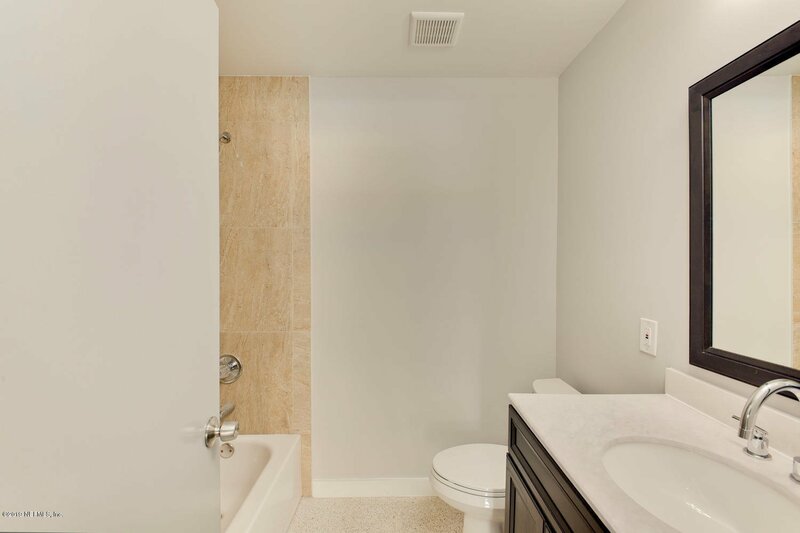 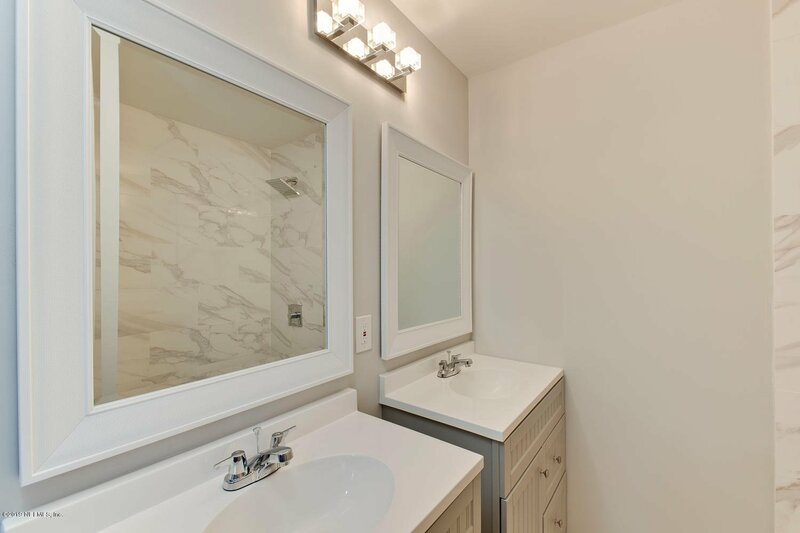 The master bath comes with his and hers vanities, the Kitchen comes with all new stainless steel appliances. 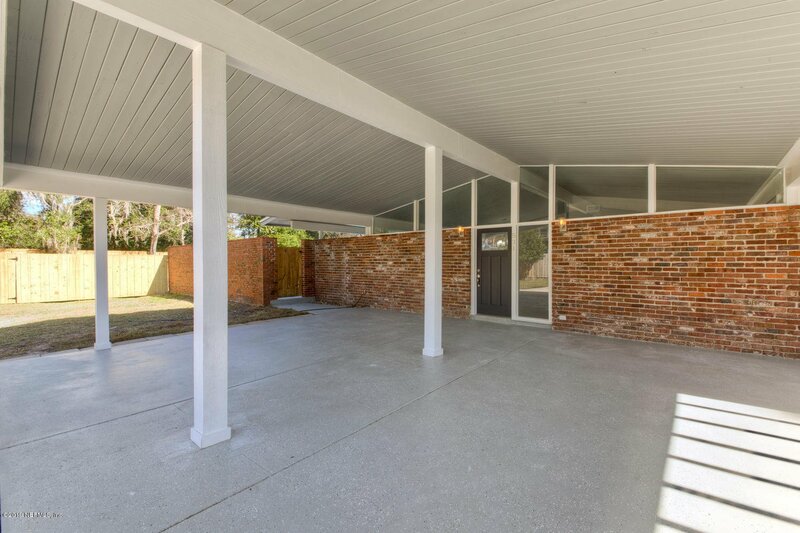 This home also comes with a large fenced in back yard. 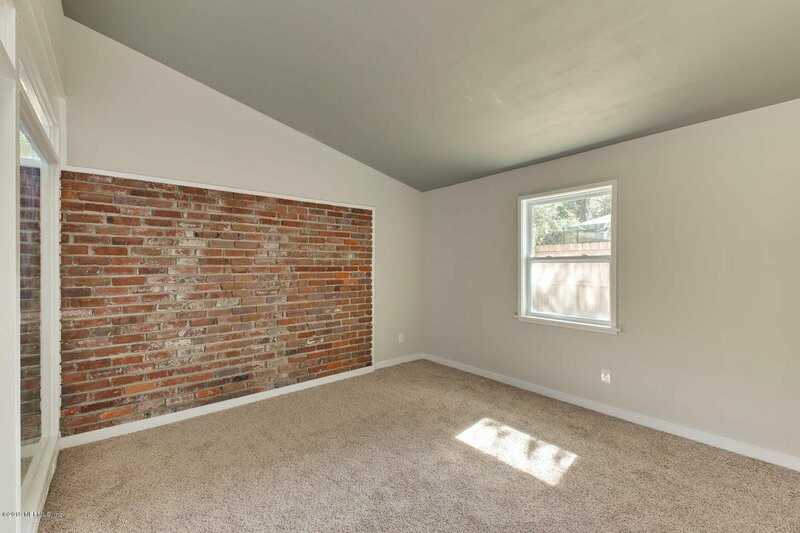 Listing courtesy of EXPERT HOME ADVISORS.